Adobe Photoshop and Adobe ImageReady give you an effective range of controls for compressing the file size of an image while optimizing its on-screen display quality. Compression options vary according to the file format used to save the image. • The JPEG format is designed to preserve the broad color range and subtle brightness variations of continuous-tone images (such as photographs or images with gradients). 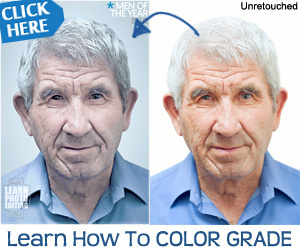 This format can represent images using millions of colors. • The GIF format is effective at compressing solid-color images and images with areas of repetitive color (such as line art, logos, and illustrations with type). This format uses a palette of 256 colors to represent the image, and supports background transparency. 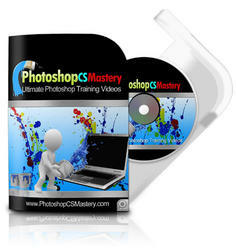 • The PNG format is effective at compressing solid-color images and preserving sharp detail. The PNG-8 format uses a 256-color palette to represent an image; the PNG-24 format supports 24-bit color (millions of colors). However, many older browser applications do not support PNG files. In this lesson, you'll learn how to use Photoshop and ImageReady to optimize and save images in JPEG and GIF formats for distribution on the World Wide Web. You'll work with a set of images designed to be used on a fictitious Web site for a virtual zoo. Photoshop (through its Save For Web dialog box) and ImageReady (through its Optimize palette) share many of the same capabilities for optimizing images so that your files are small and efficient but still look great. For example, you can use either application to select from a wide array of file formats and settings, to suit the goals for your project. You can also use either one to compare side-by-side views of different optimized versions of a file. Using optimization features and color palettes in either Photoshop or ImageReady, you can maximize color integrity while minimizing file size. How to compress image imageready?